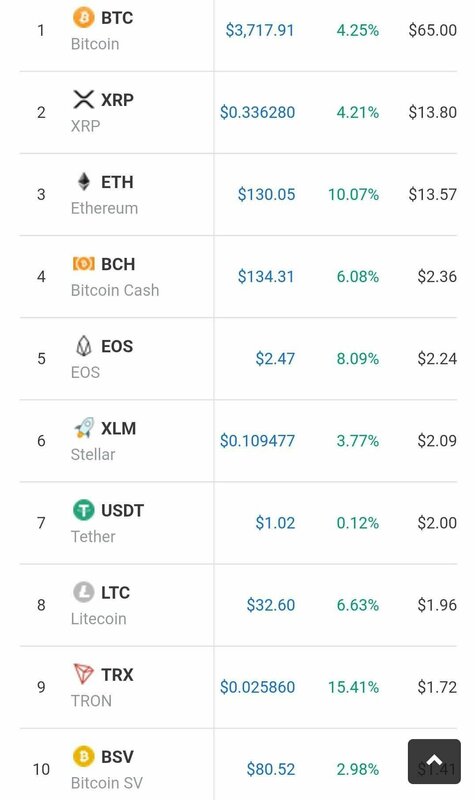 As we all know, cryptocurrencies prices are not at their good prices, and here I am doing my best to continue hodling. It's been months since Steem and SBD has been above a dollar, and I kinda miss those times. I have some small assets in cryptocurrencies and I am just waiting for them to moon. Pay my debts- while waiting for crypto to rise, I had some debts and I would pay them immediately when values will surge. Help my sick friends- I have some friends who are sick. One has brain tumor, and they are having financial problems. When I am in good state financially, I am willing to help. Another one has gall stone. I don't know what's the plan of her family, but we can help to initiate assisting her. Treat myself- It's been along time since I treated myself out. I will surely treat myself after the hardwork with friends and my girlfriend. At the moment, I am working on some things to earn fiat while waiting for the bull run. 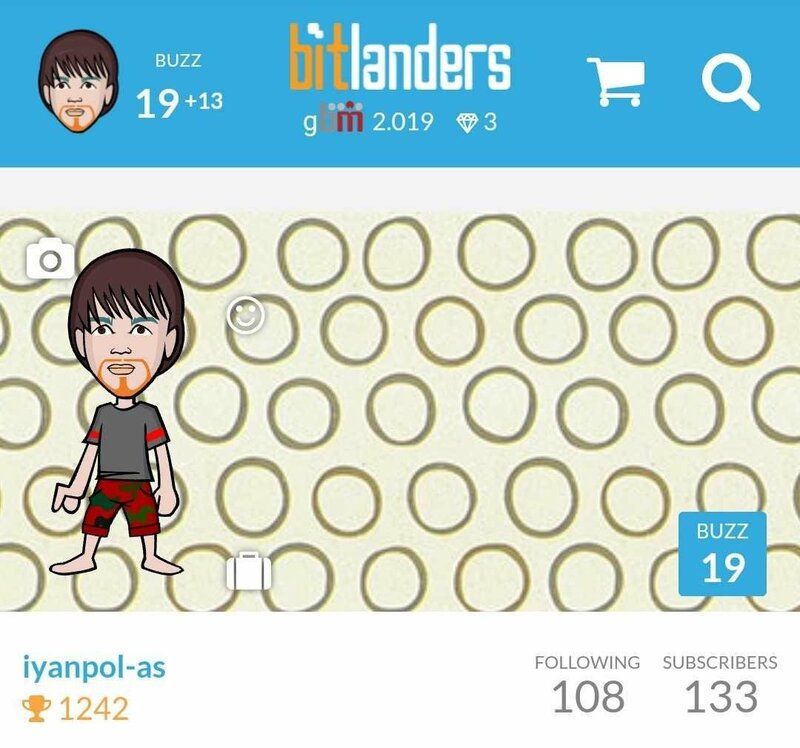 I am also writing on Bitlanders. If you are willing to join as well, check this link. We all want for cryptos to rise, so we're hoping for the bull run.